Hi! My name is Don Matesz. I have a unique background in the holistic medicine field. In this video I tell the story of how I chose to become a Chinese medicine physician by route of seeking solutions for my own health issues. I earned Master's degrees in both Philosophy and Oriental Medicine. I received my Masters in philosophy (Asian philosophy specialty) with highest honors from the University of Toledo, Ohio, and graduated with highest honors with my Master of Science of Oriental Medicine from Phoenix Institute of Herbal Medicine and Acupuncture in Phoenix, Arizona. I hold NCCAOM certification in Oriental medicine, including acupuncture, herbal medicine, nutrition, and body therapies. 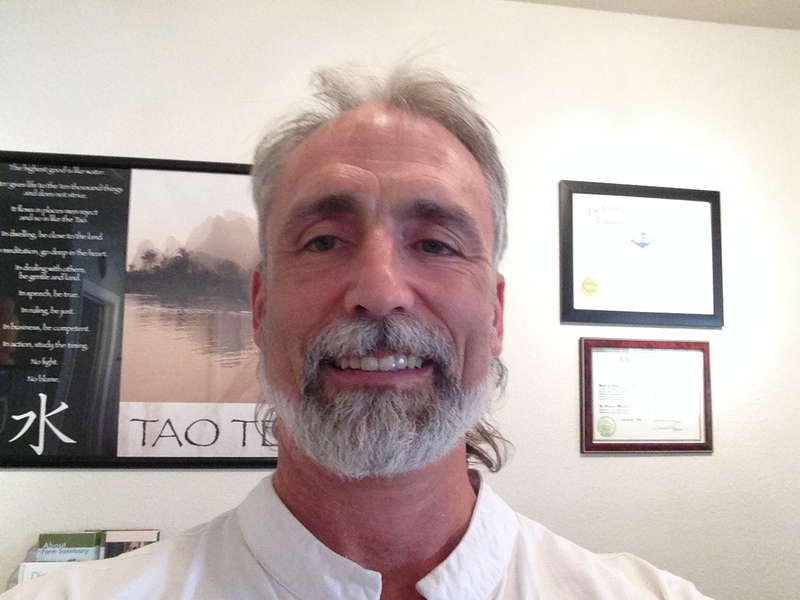 I hold Arizona acupuncture license # 0562. I have also earned a diploma in Comprehensive Nutrition from the American Academy of Nutrition (now Huntington College of Health Sciences). Between 2004 and 2010 I created and implemented the Holistic Nutrition program at Southwest Institute of Healing Arts; but the program no longer follows my lead. Between 2005 and 2010 I served as adjunct professor of nutrition at Southwest College of Naturopathic Medicine. 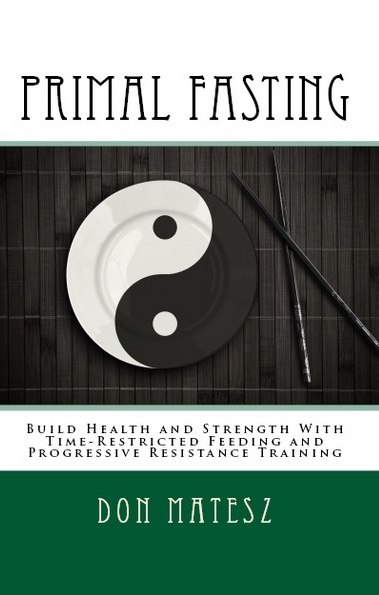 I have also taught nutrition at the Phoenix Institute of Herbal Medicine and Acupuncture (PIHMA). 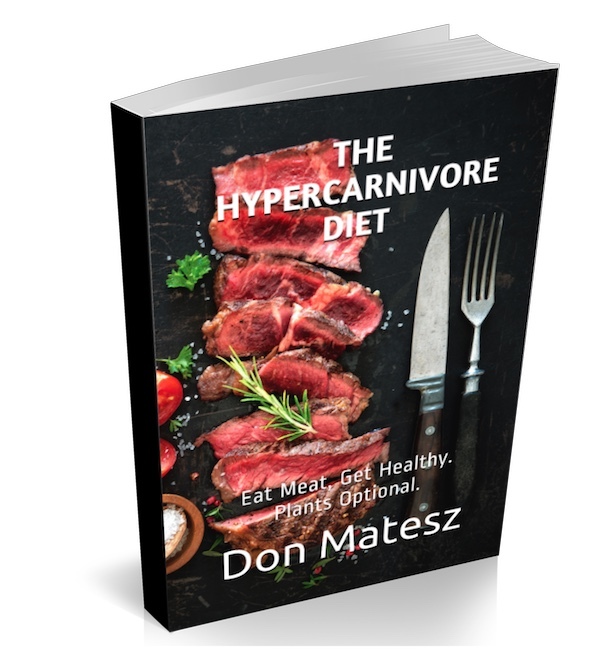 I am also the author of The Hypercarnivore Diet, a book that extensively documents human biological adaptations to eating an animal-based diet, and Primal Fasting about the benefits of time-restricted feeding and intermittent fasting. In my spare time I practice high intensity gymnastics strength training, write books and articles on nutrition, diet, and fitness, care for my wife Tracy Minton and my cat Jasper, and enjoy preparing awesome, delicious whole foods meat-based meals.